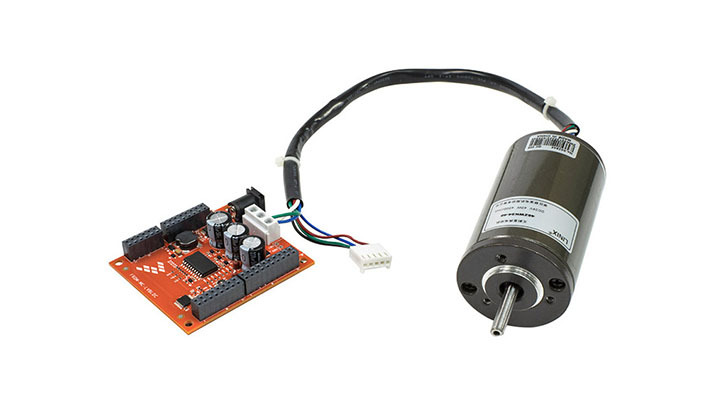 Add 3-phase BLDC and PMSM motor control capabilities to your Tower System designs with the Freescale TWR-MC-LV3PH module. 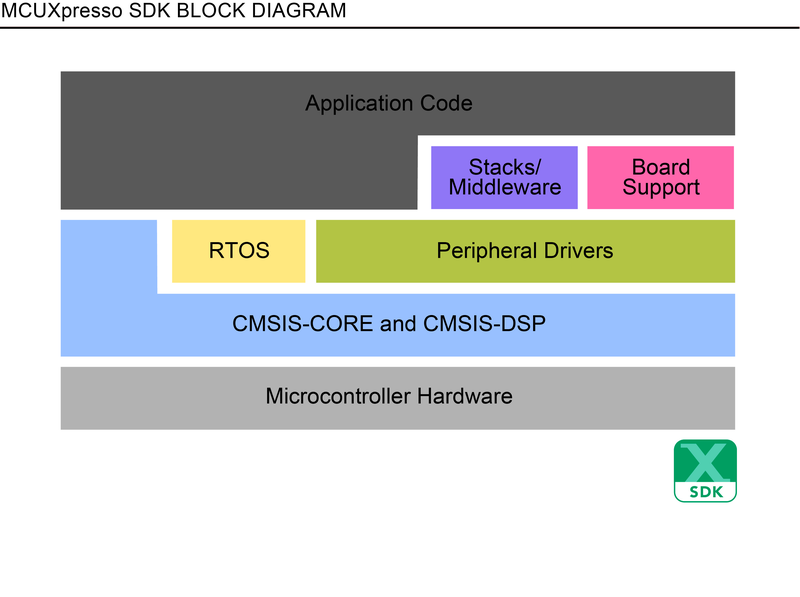 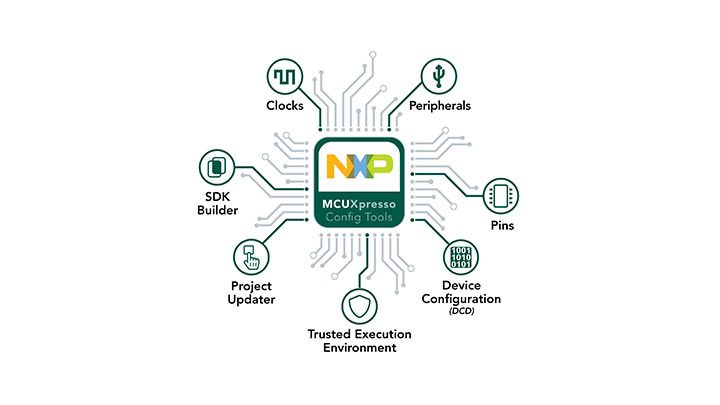 The NXP® High-Voltage Development Platform is an evaluation and development solution for Kinetis® V Series MCUs and NXP DSCs. 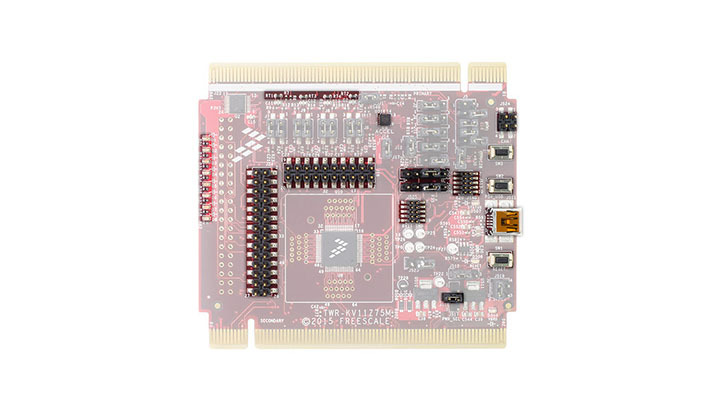 The TWR-KV11Z75M is a development tool for the Kinetis V series KV1x 64 and 128 KB family built on the ARM® Cortex™-M0+processor. 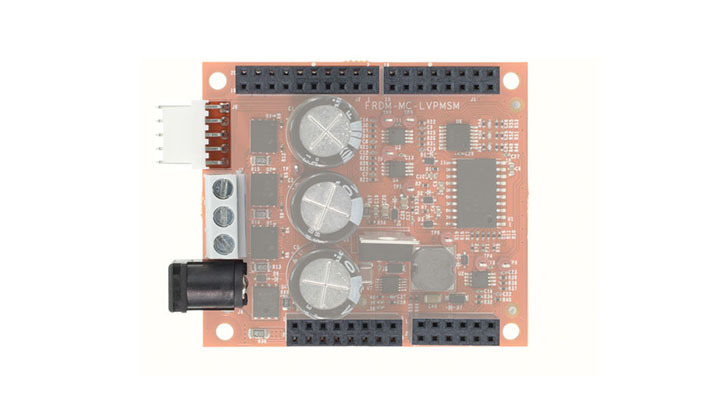 The FRDM-MC-LVBLDC low-voltage, 3-phase Brushless DC (BLDC) Freedom development board platform adds motor control capabilities, such as rotational or linear motion, to your design applications. 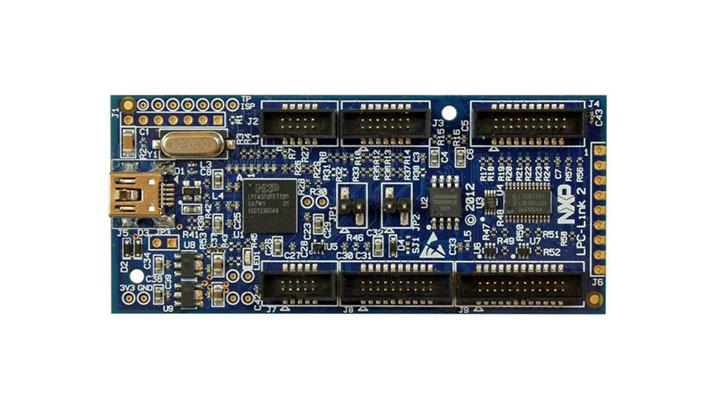 This evaluation board, in a shield form factor, effectively turns a Freedom development board platform into a complete motor control reference design, compatible wth existing NXP® Freedom development platforms, FRDM-KV31F and FRDM-KV10Z. 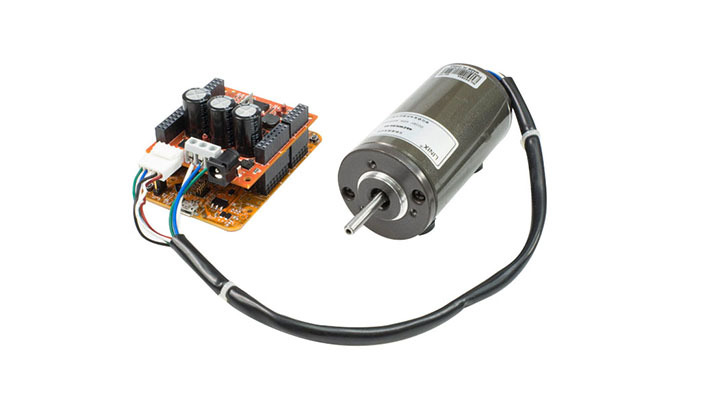 The FRDM-MC-LVMTR is a low voltage 3-Phase motor for use in FRDM development systems. 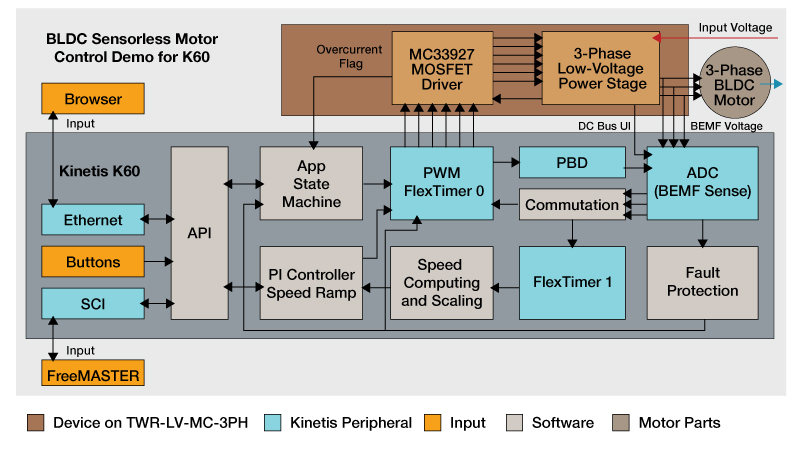 The 3-Phase Permanent Magnet Synchronous (PMSM) Motor Control Reference Design is based on Kinetis® V Series MCUs and intended to provide the example for 3-phase sensorless PMSM motor control solutions. 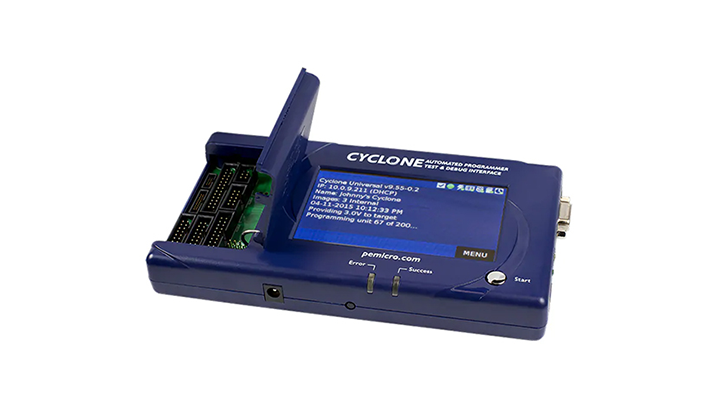 The Reference design utilizes closed-loop field oriented vector speed (FOC) control mechanism. 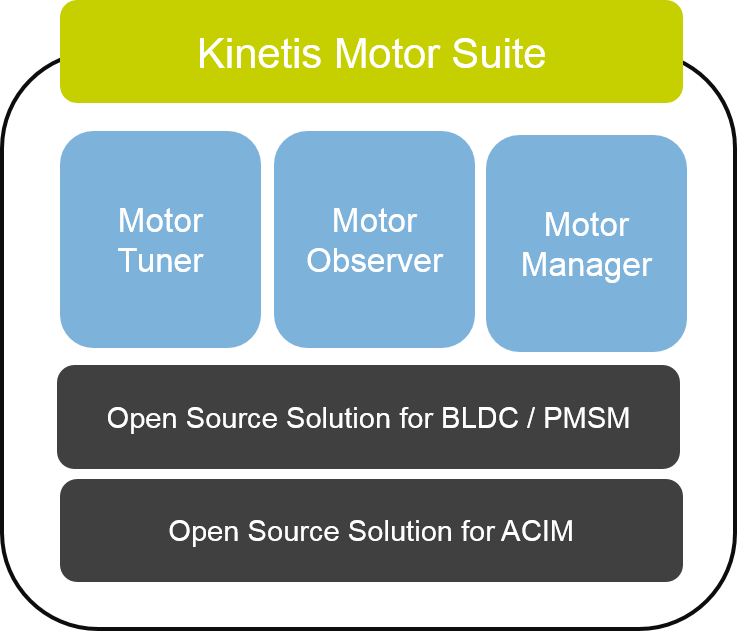 The 3-Phase Brushless DC (BLDC) Motor Control Reference Design is based on Kinetis® V Series MCUs and intended to provide the example for 3-phase sensorless BLDC motor control solutions. 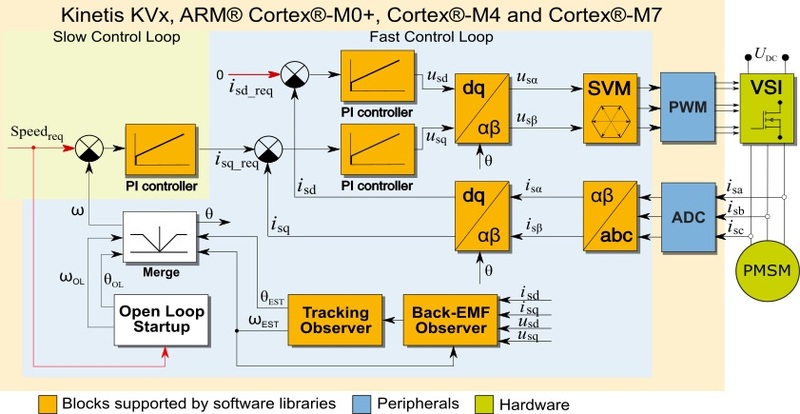 The Reference Design utilizes six-step commutation process, including closed-loop speed control and dynamic motor current limitation. 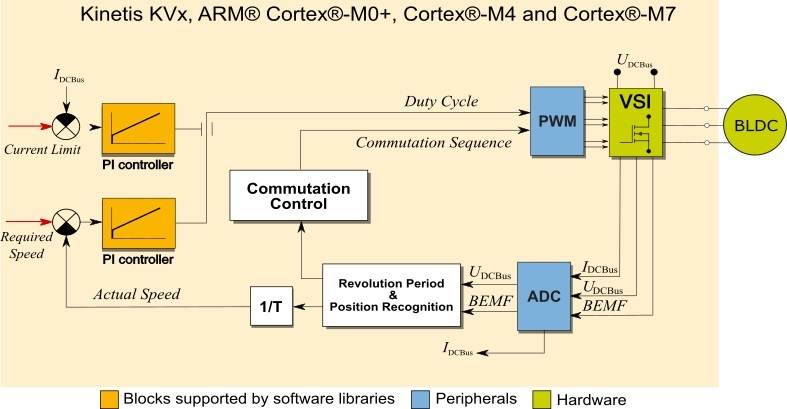 The 3-phase PMSM Sensorless Control on the NXP Kinetis® KV reference design demonstrates the power of the Kinetis® KV series. 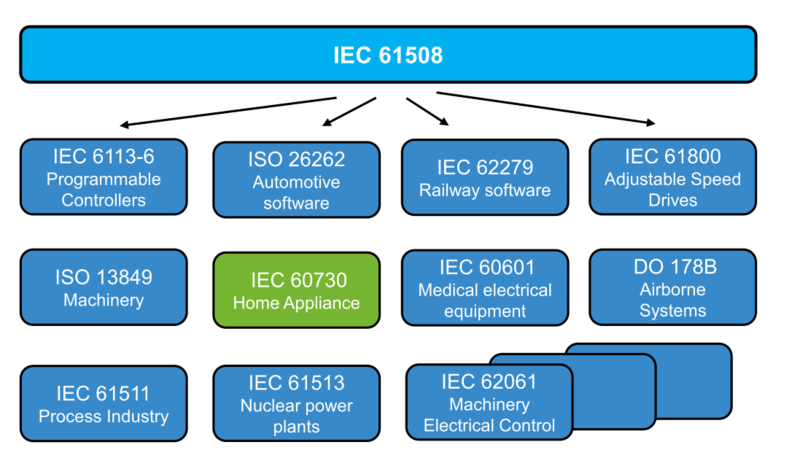 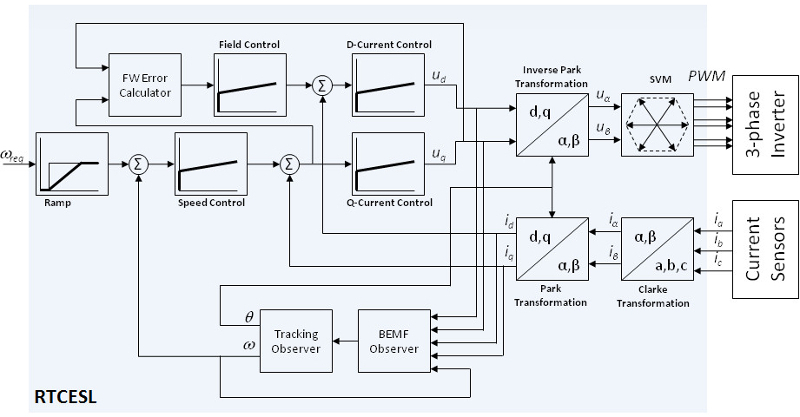 Interleaved PFC Average Currect Control - Implementation using MKV46F256VLx16 on High Voltage Motor Control Platform (HVP-MC3PH). 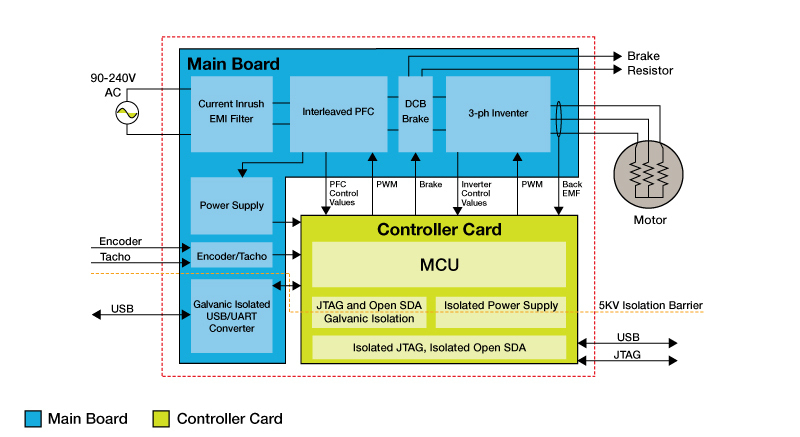 The 1000 W class-D audio amplifier reference design is intended to provide an example for an audio amplifier along with a push-pull power converter and operates using the Kinetis® KV1x Tower® series platform or k64 Freedom board. 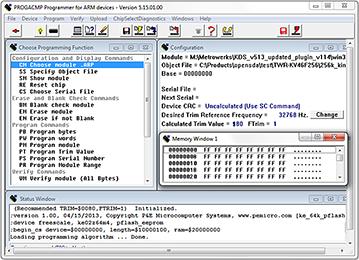 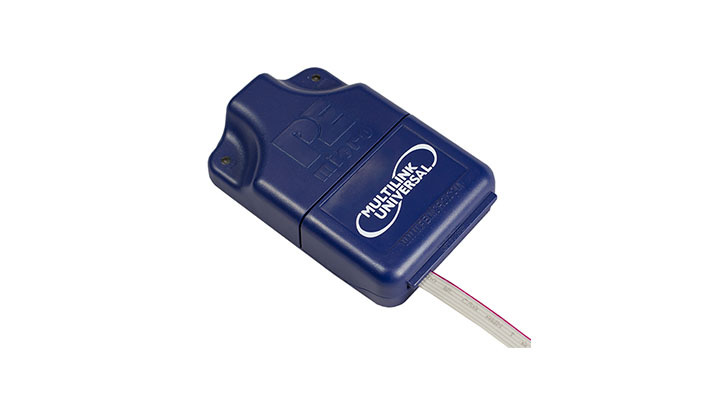 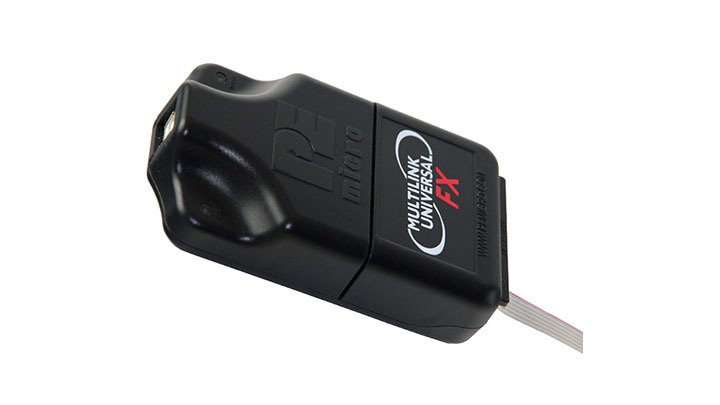 Demonstrates an advanced 3-phase PMSM drive with position sensor (incremental encoder) design. 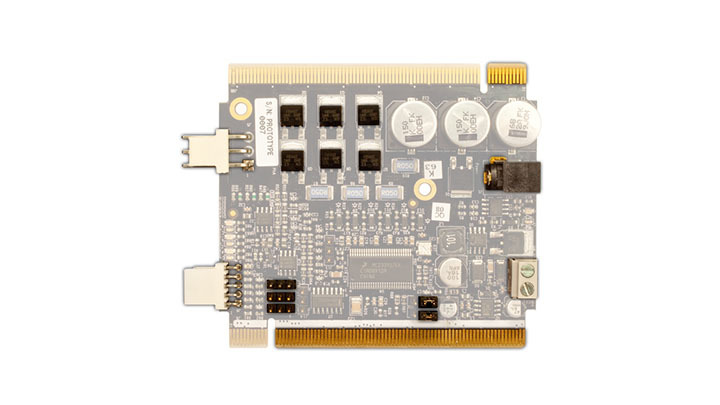 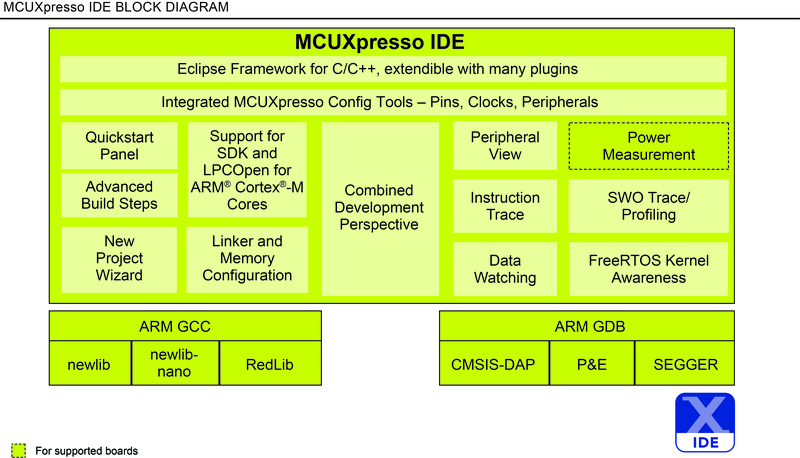 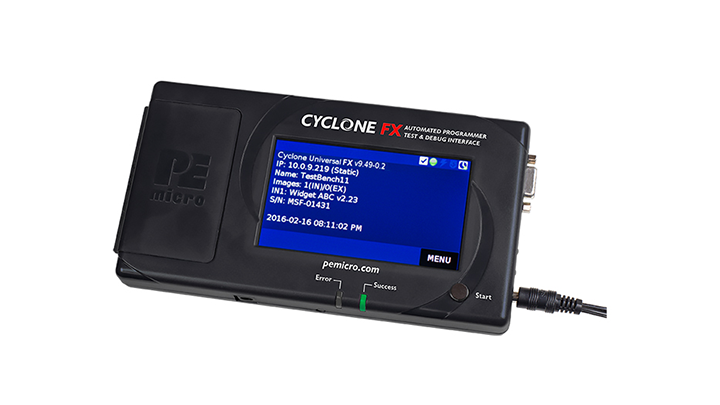 It is based on Kinetis® K40 Arm® Cortex®-M4 MCU.